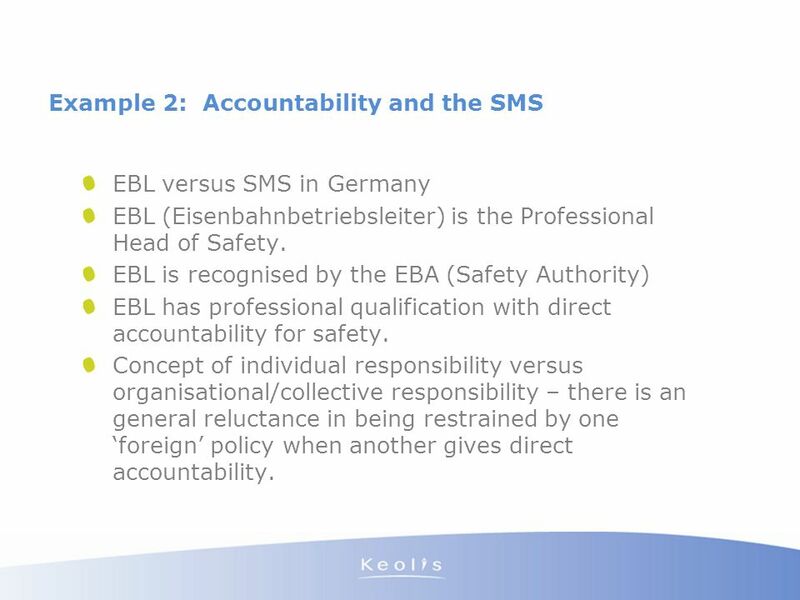 EBL versus SMS in Germany EBL (Eisenbahnbetriebsleiter) is the Professional Head of Safety. EBL is recognised by the EBA (Safety Authority) EBL has professional qualification with direct accountability for safety. Concept of individual responsibility versus organisational/collective responsibility – there is an general reluctance in being restrained by one ‘foreign’ policy when another gives direct accountability. 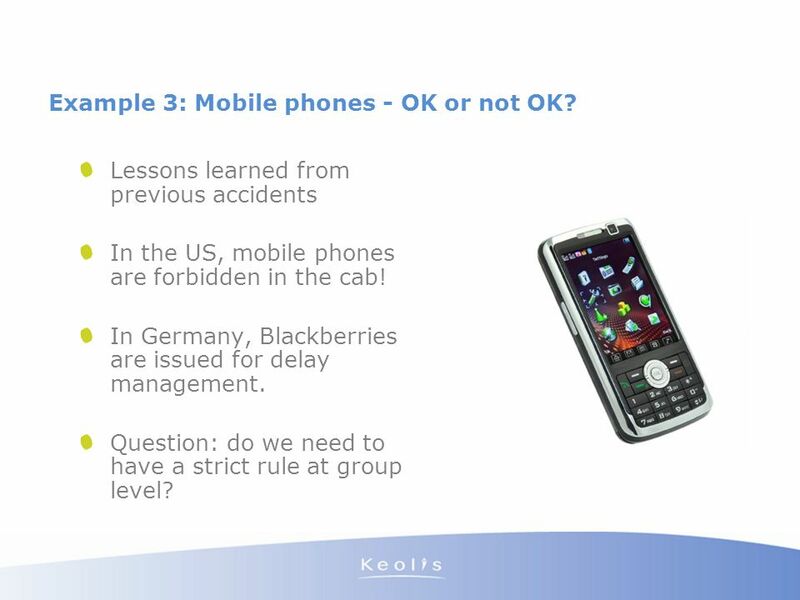 7 Example 3: Mobile phones - OK or not OK? Sources : internal Keolis survey with Arthur d Little support (interviews, web-surveys) US: FRA, Checklists, Human Factors Australia: Risk Analysis, ALARP Germany: EBL, competencies, training. 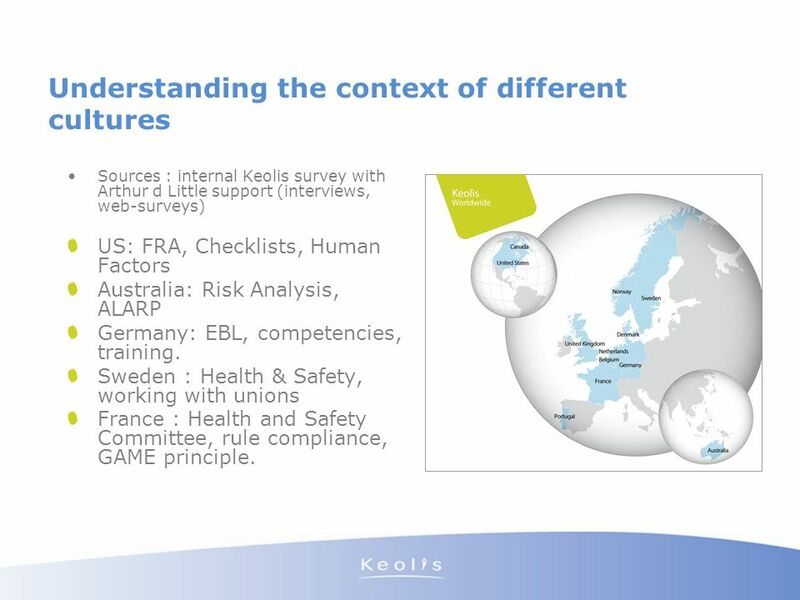 Sweden : Health & Safety, working with unions France : Health and Safety Committee, rule compliance, GAME principle. 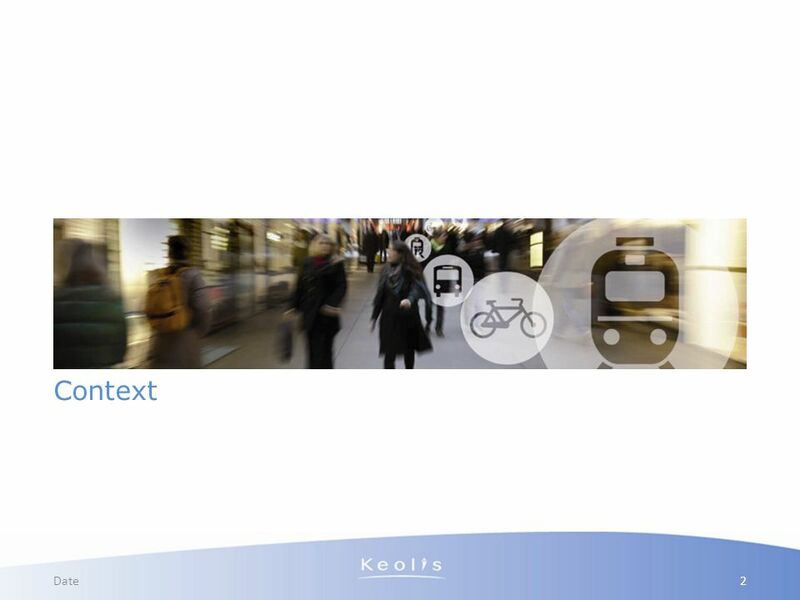 Incorporating the local security systems with the subsidiary when managing the interface with the infrastructure. Acknowledging the local cultures. 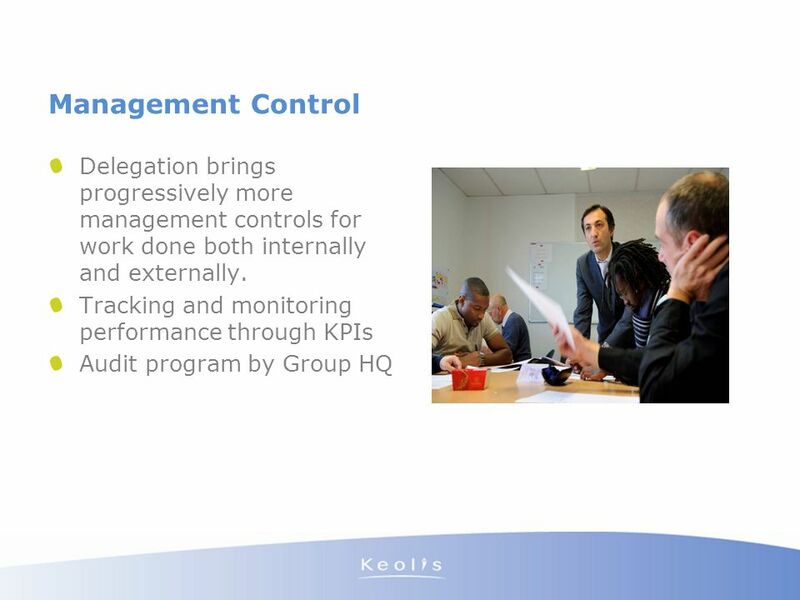 Improves management practice by giving people more responsibility - is a demonstration of trust. One criterion for delegation is a good understanding of the risk. 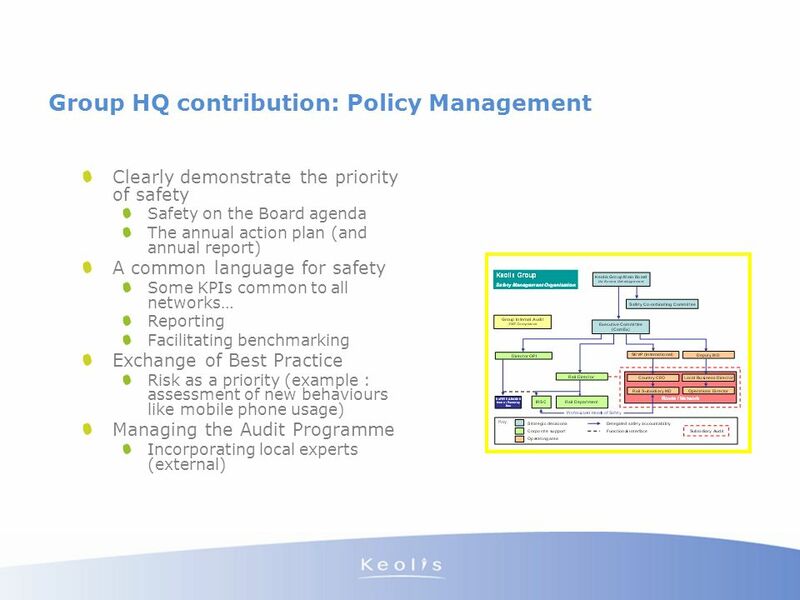 The local administration is responsible for managing risks. 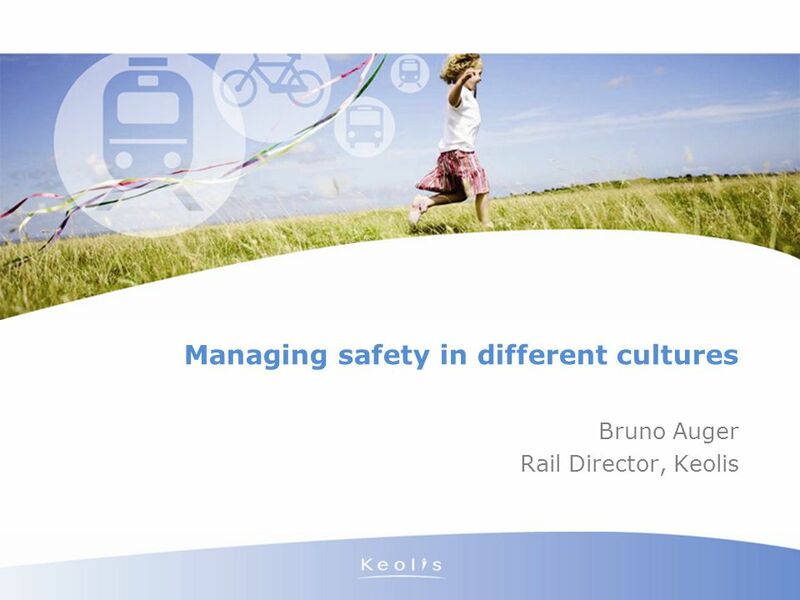 Importance of a risk-management culture : there are still some gaps to bridge between different cultural approaches. 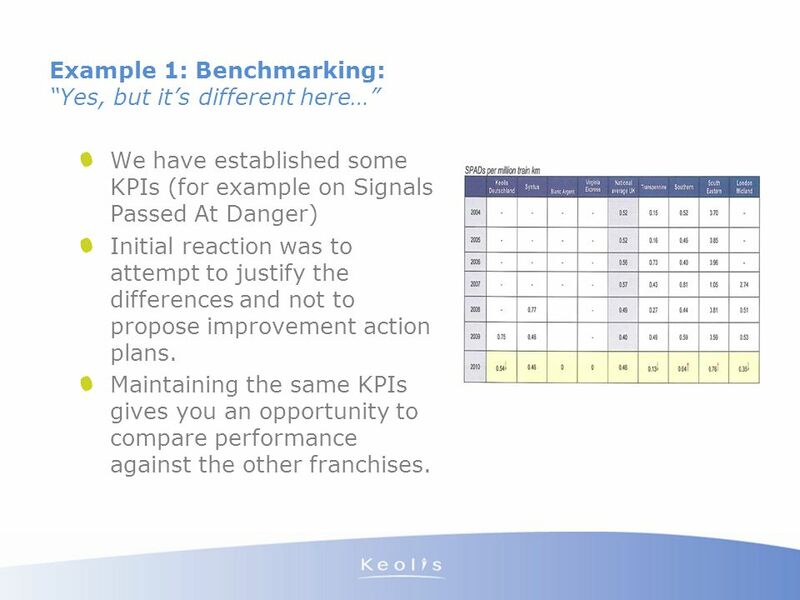 In France for example, Safety Managers generally lay more focus around the understanding of the policy as opposed to risk management analysis . 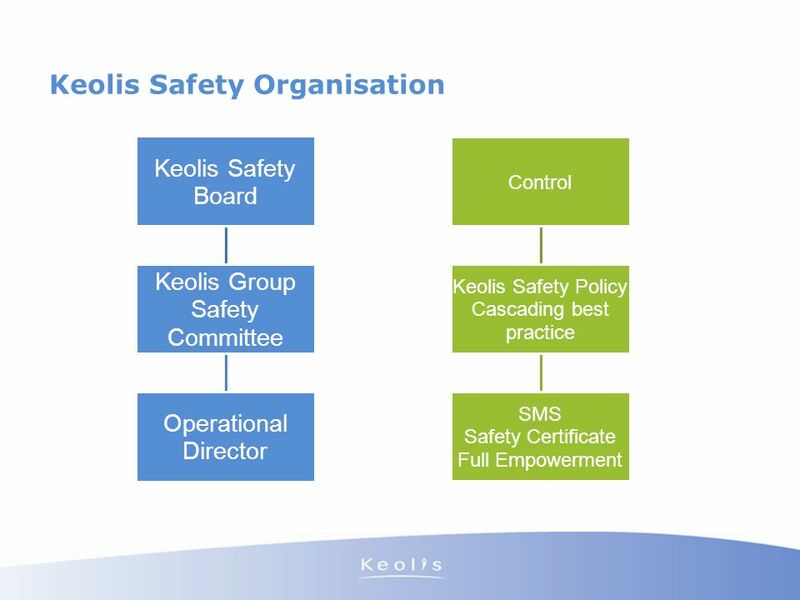 Training opportunities to improve risk management analysis and communication. 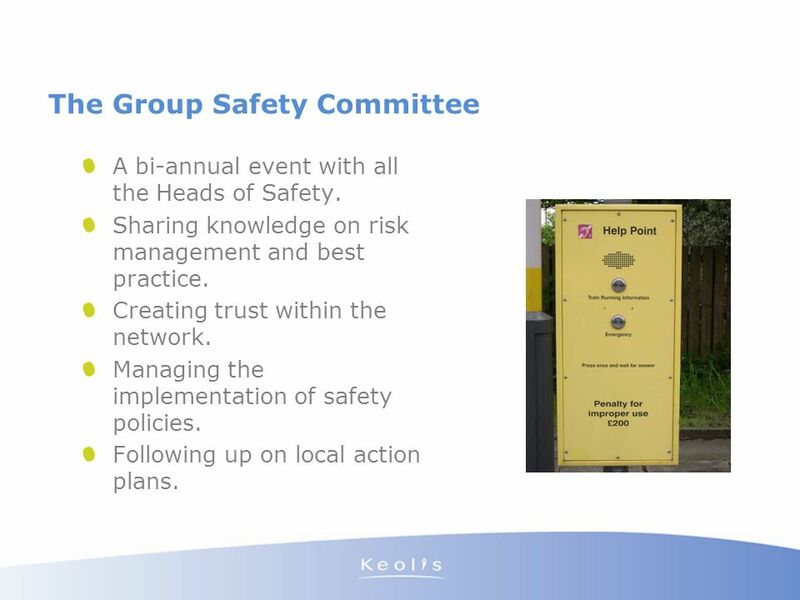 A bi-annual event with all the Heads of Safety. Sharing knowledge on risk management and best practice. 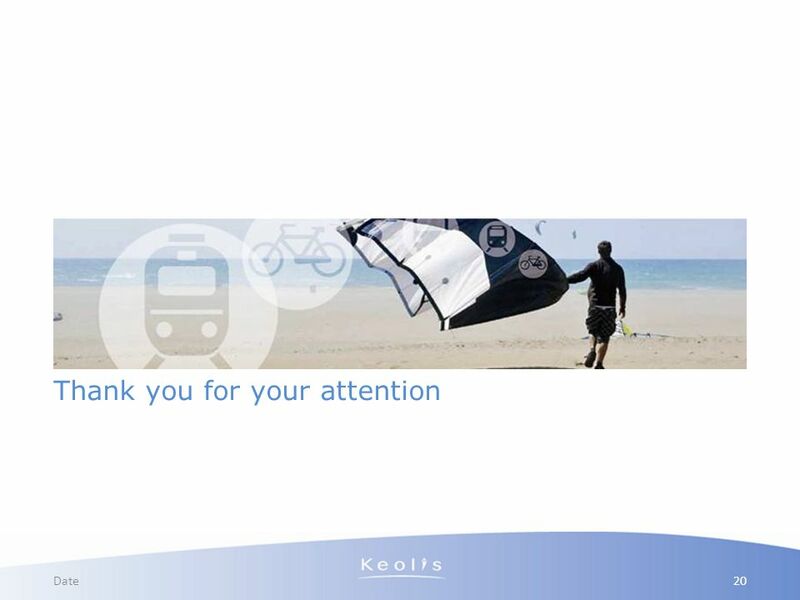 Creating trust within the network. 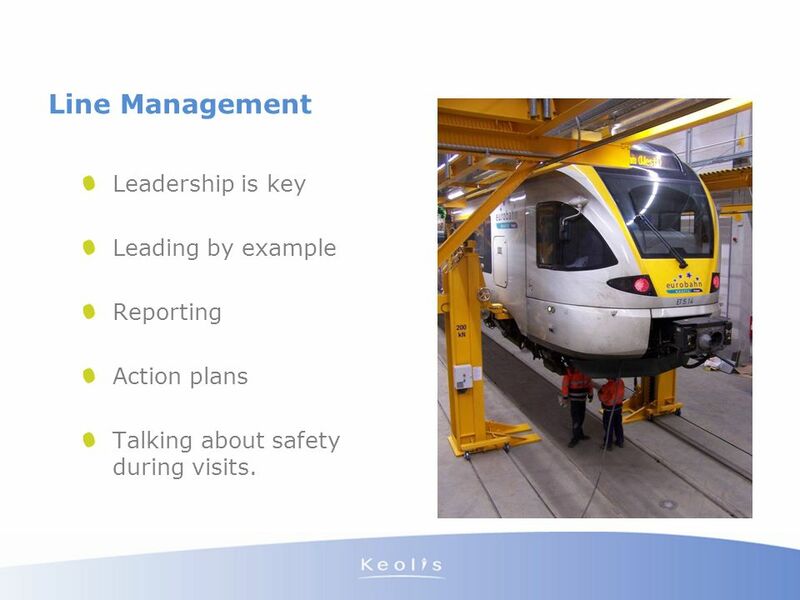 Managing the implementation of safety policies. Following up on local action plans. Action plans Talking about safety during visits. 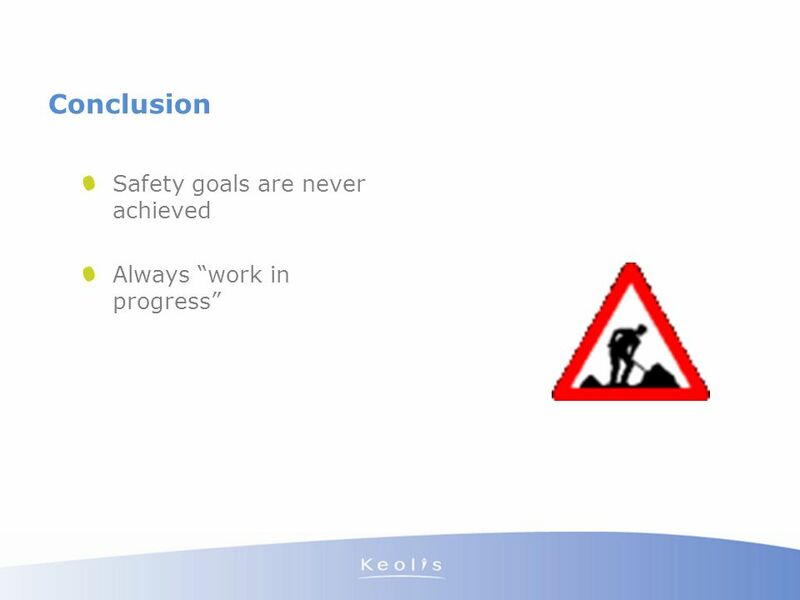 Download ppt "Managing safety in different cultures"
1 Module 4: Partners demand and ownership Towards more effective Capacity Development. Department Speaker’s name 01/10/2014 NOUVELLE LÉGISLATION EUROPÉENNE POUR ÉCONOMISER L’ÉNERGIE Améliorer les bâtiments High Level Safety Conference 2010. Promoting quality for better health services Best practice for laying the groundwork. 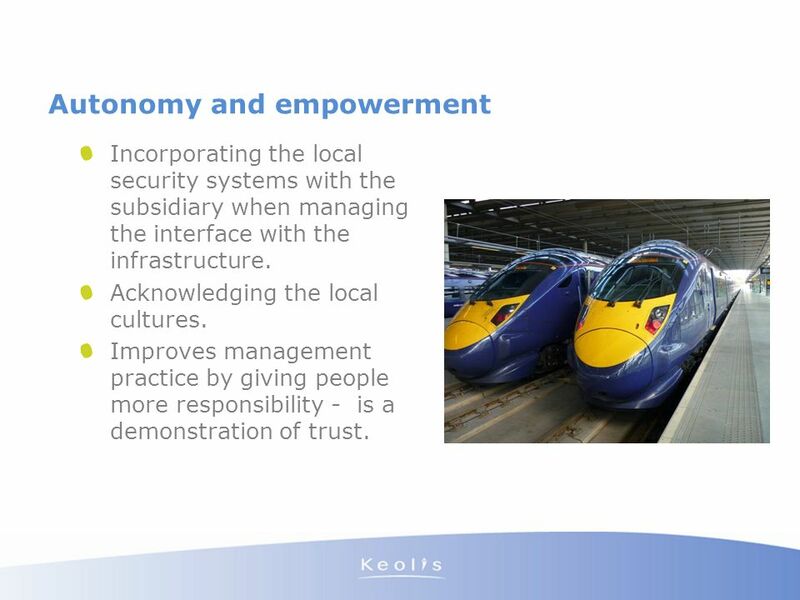 © Sigma (Bookham) Ltd British Computer Society 19 March 2007 'Embedding Benefit Realisation Management – Friends Provident’s experiences Ann Watts – Head. Balfour Bea~y Scoring the 6 Main Standards Jim Kirk FCQI CQP. Lene Oftedal, Ruard Wallis de Vries European Commission Oslo Bologna experts – challenges and expectations. 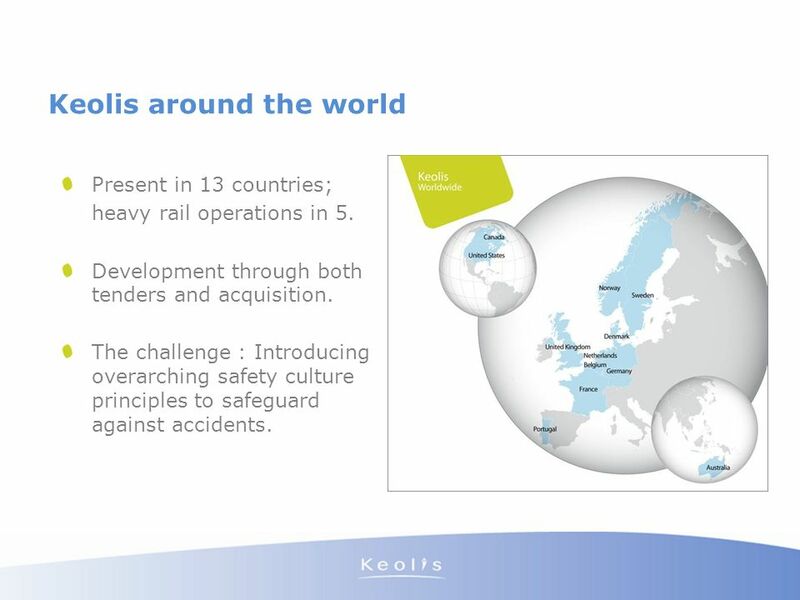 11 th International Symposium Loss Prevention and Process Safety Promotion in the Process Industries 1 OECD Workshop on Sharing Experience in the Training. V1.2 D R. M ARK F LEMING CN P ROFESSOR OF S AFETY C ULTURE S AINT M ARY ’ S U NIVERSITY MARK. SMU. CA F ROM SURVEYS TO MATURITY MODELS M Y 20. 1 Portfolio Committee on Home Affairs Presentation on Internal Audit 19 April 2013 Building a New Home Affairs. Challenges of a Harmonized Global Safety Regime Jacques Repussard Director General IRSN IAEA 2007 Scientific Forum.